All the following books can be obtained at Amazon UK directly from the links. 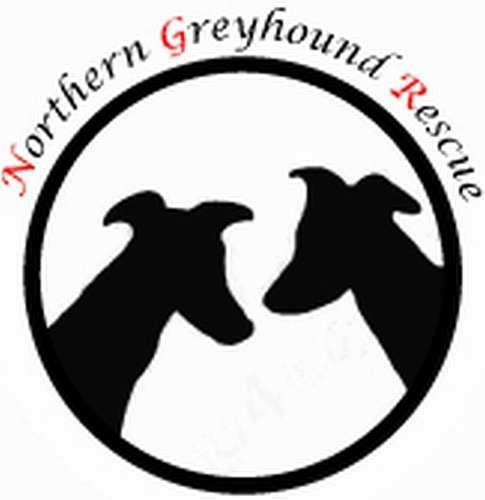 Northern Greyhound Rescue receives a small referral fee from any books ordered at Amazon UK from this page. Patricia McConnell phd published by Dog's Best Friend Ltd. Patricia McConnell has written several excellent books relating to dog behaviour and common behavioural problems. Turid Rugaas published by Dogwise Publishing. Turid Rugaas author of several excellent books on understanding your dog and dog behaviour.